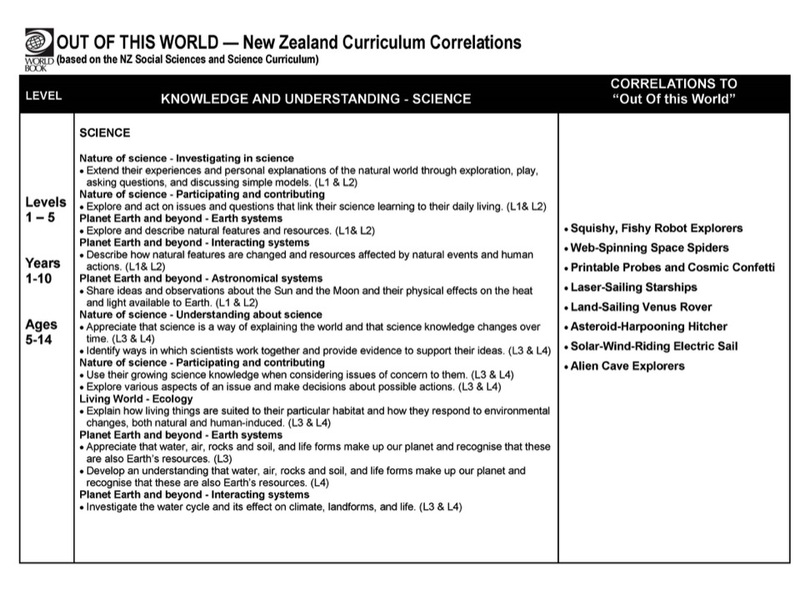 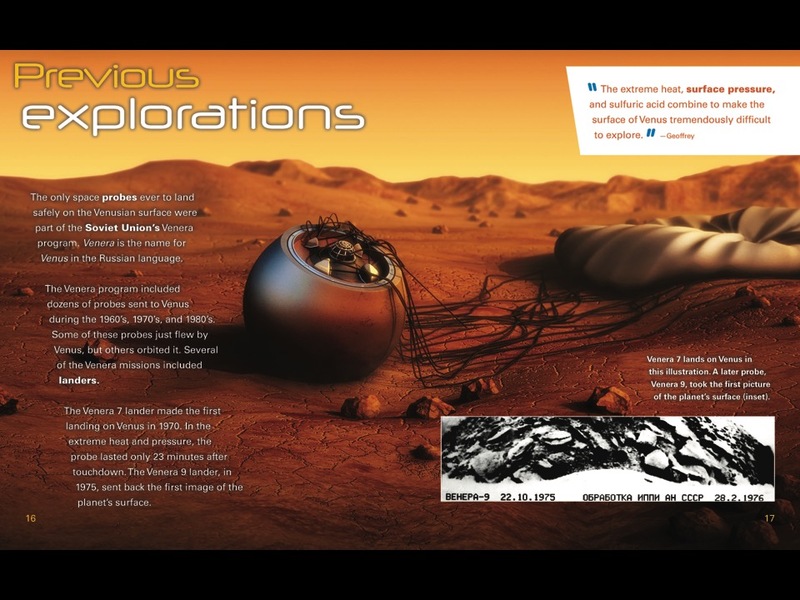 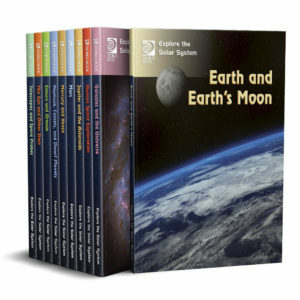 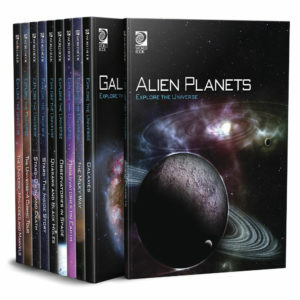 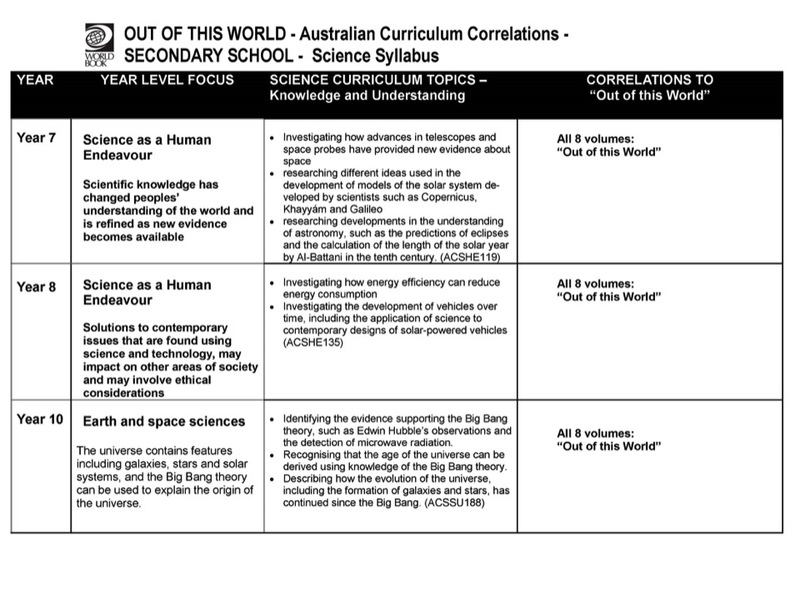 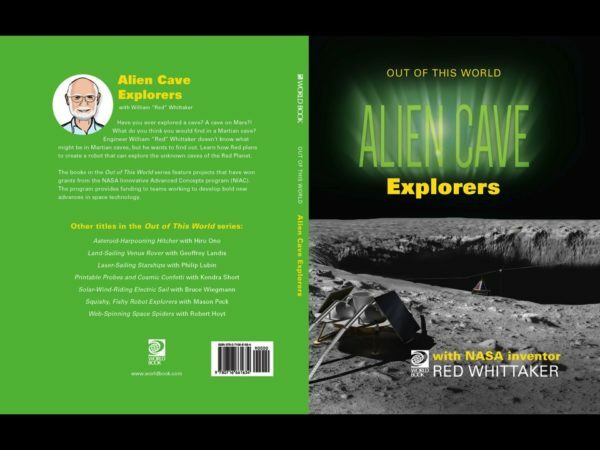 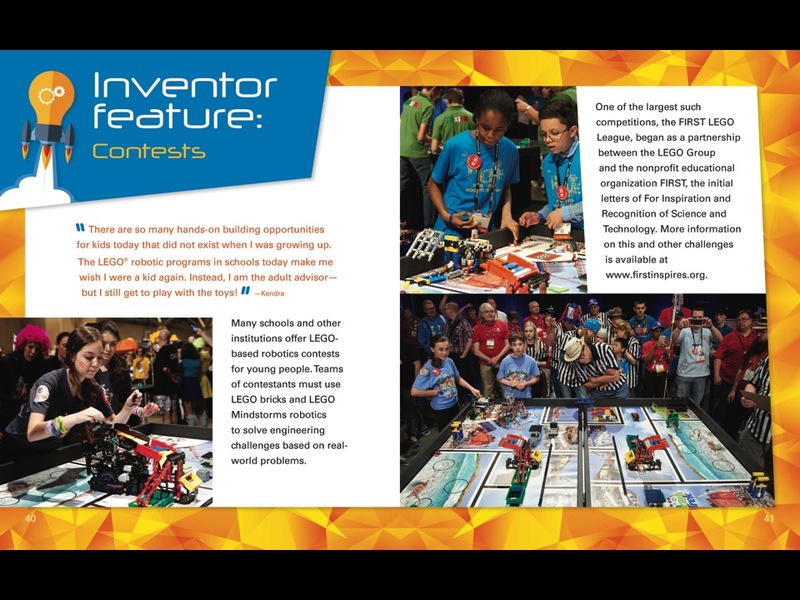 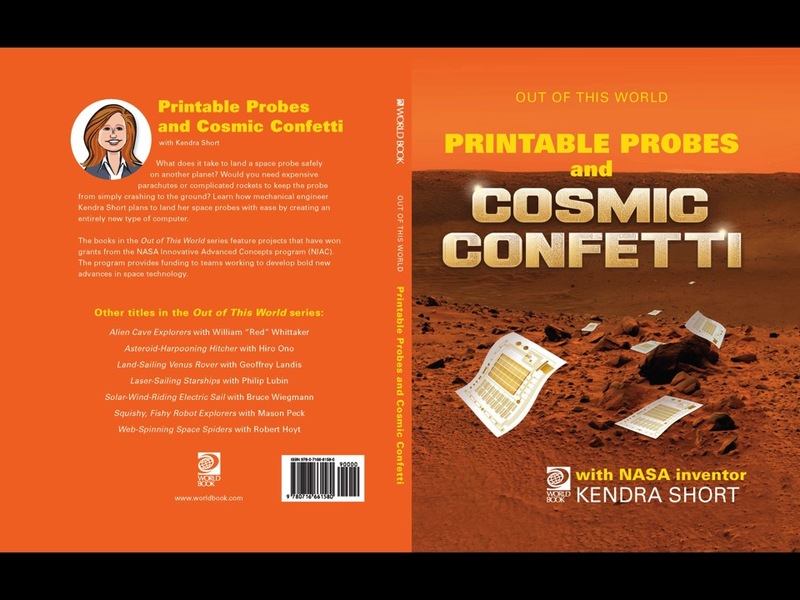 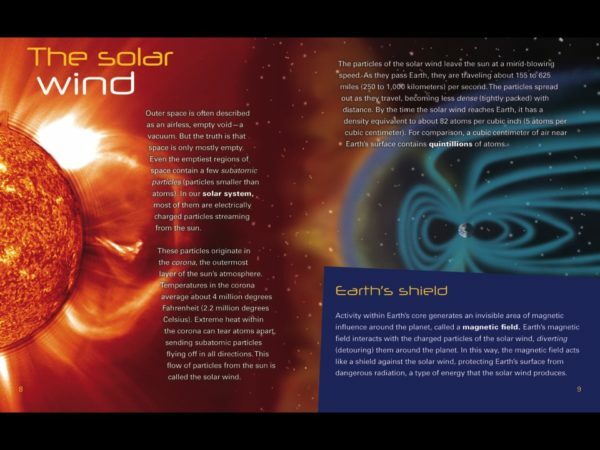 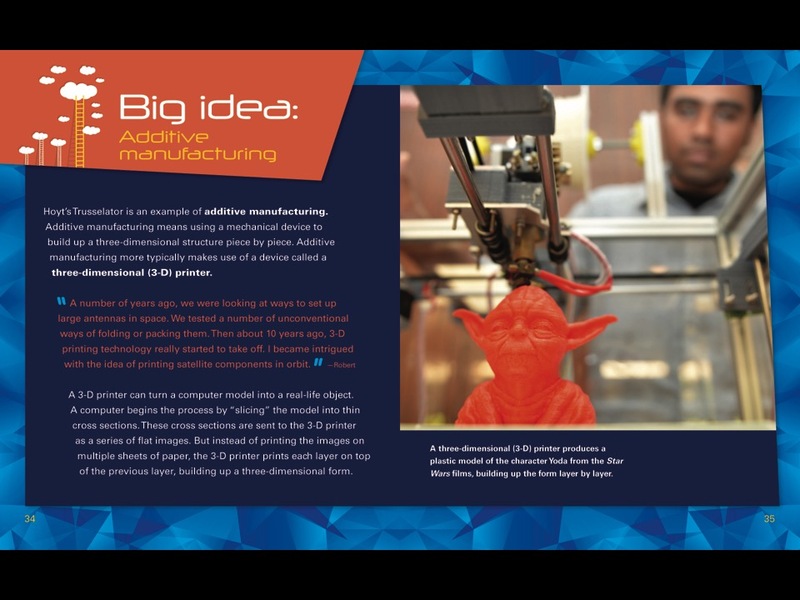 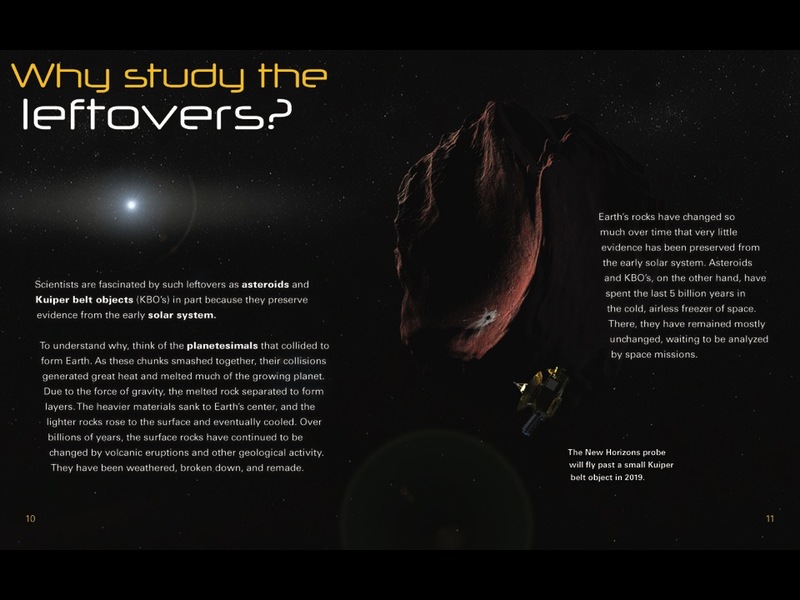 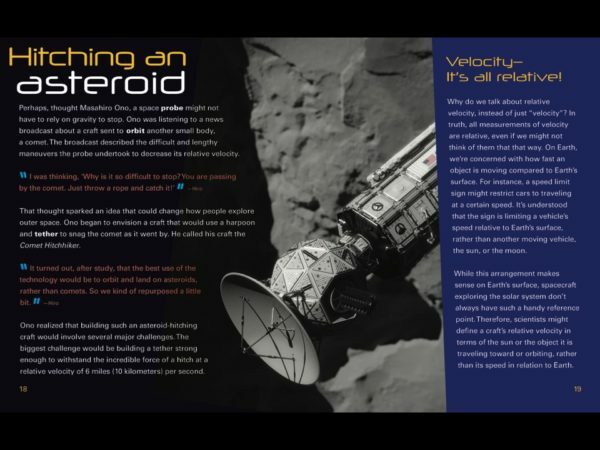 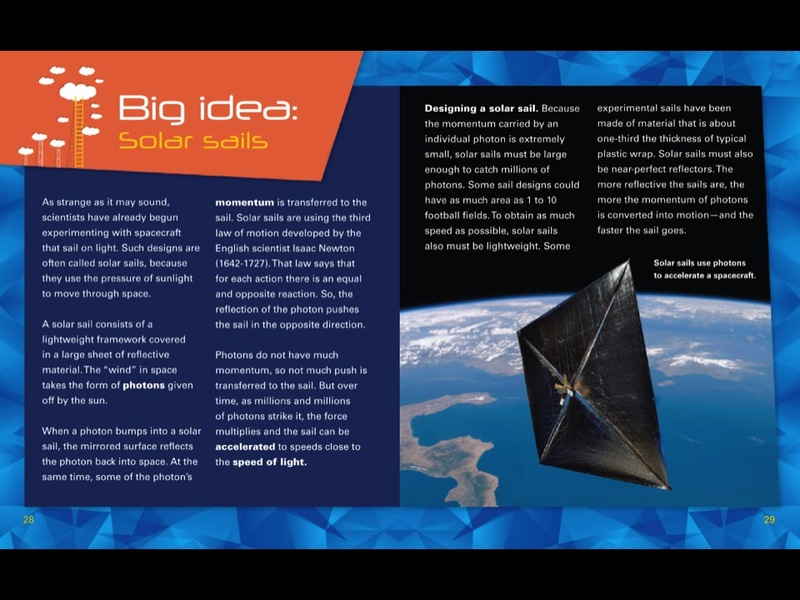 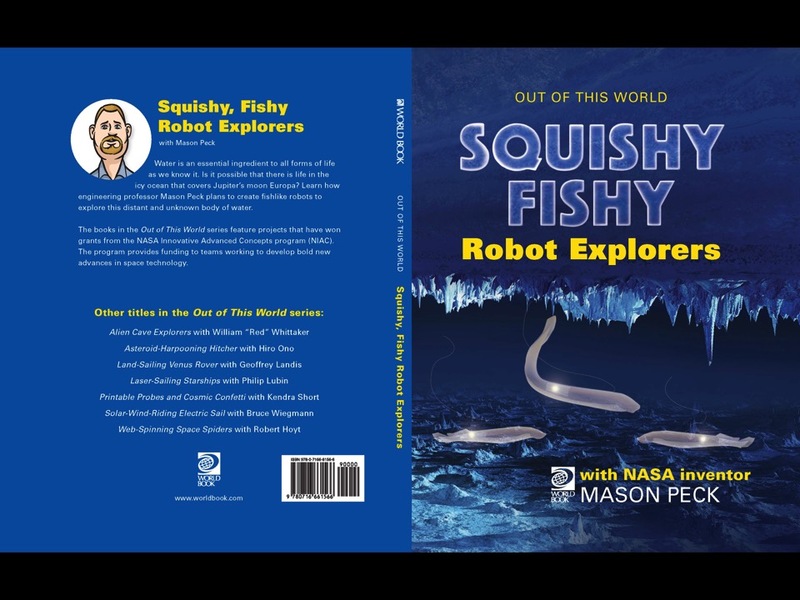 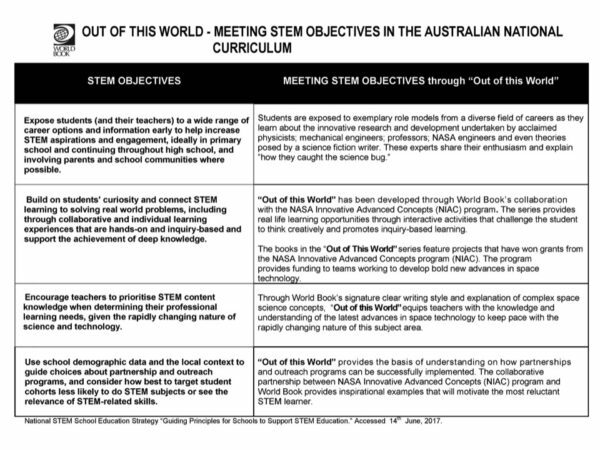 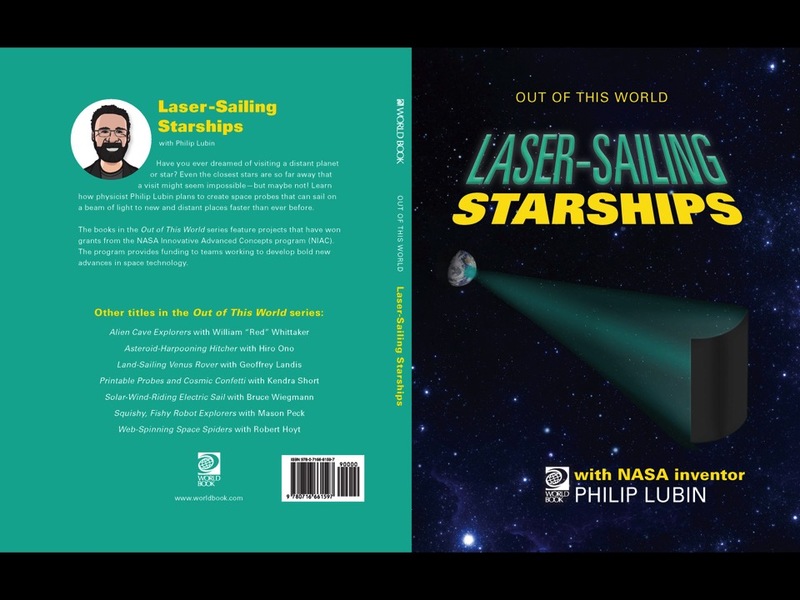 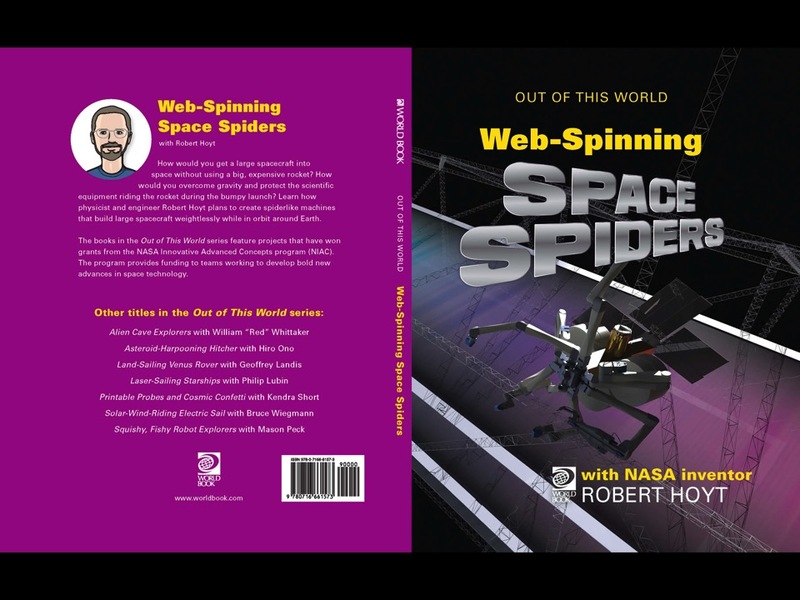 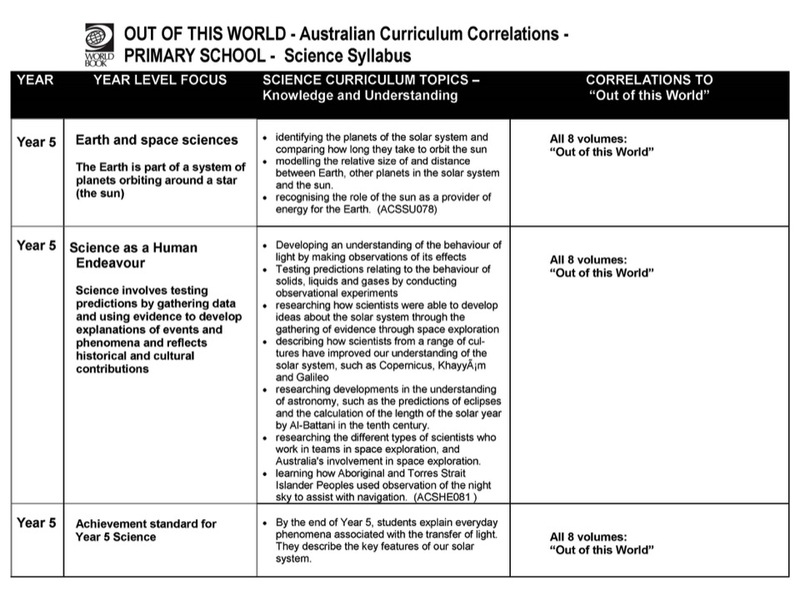 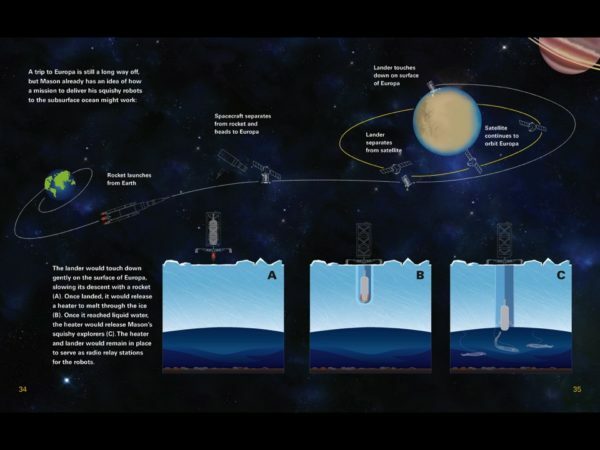 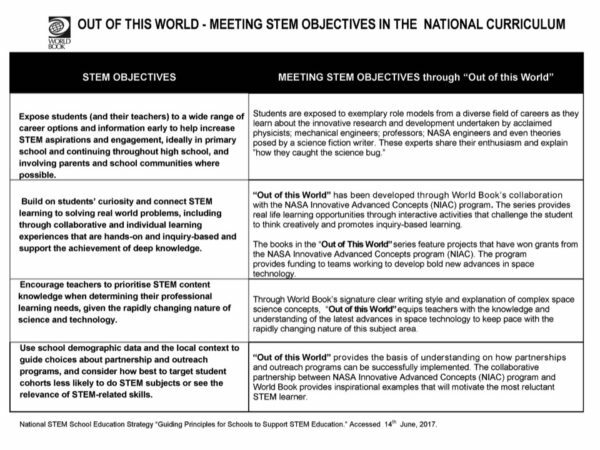 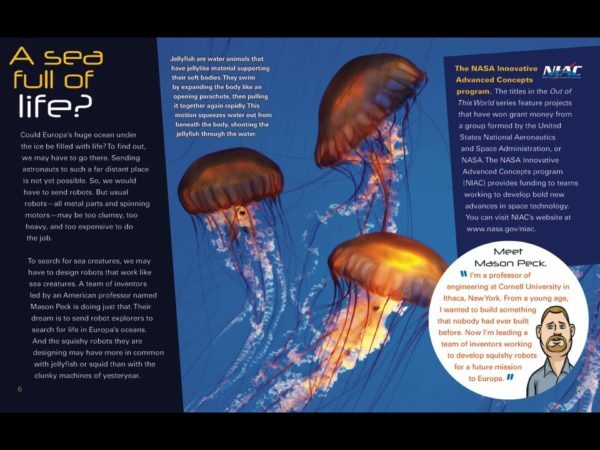 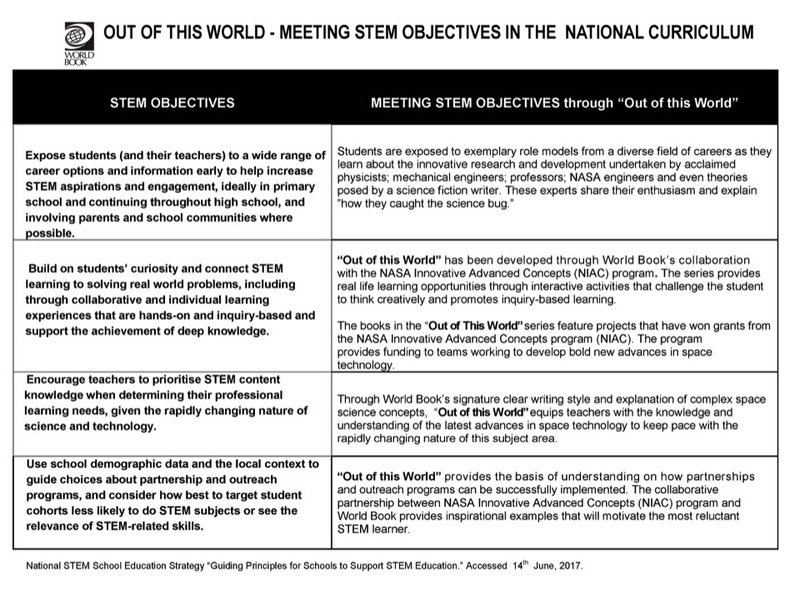 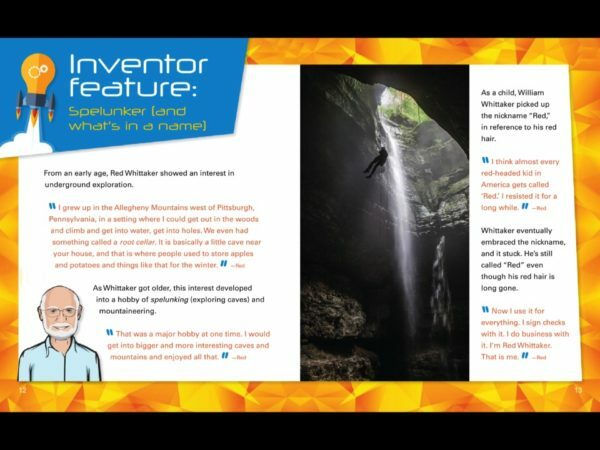 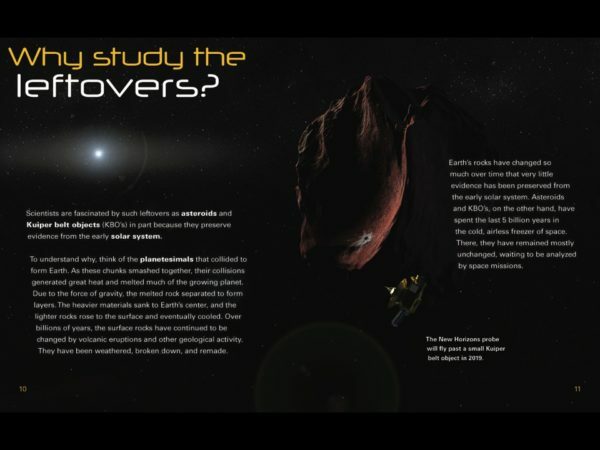 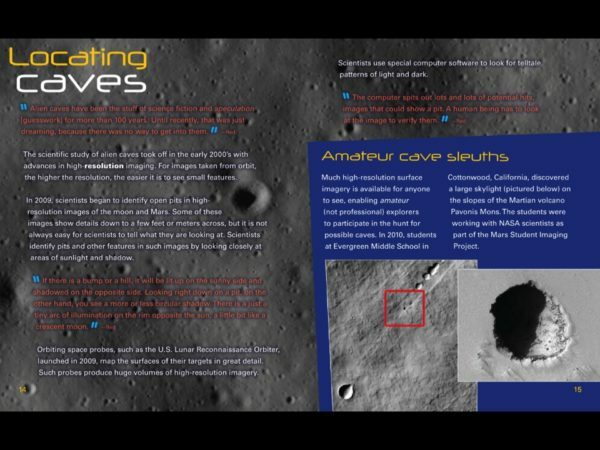 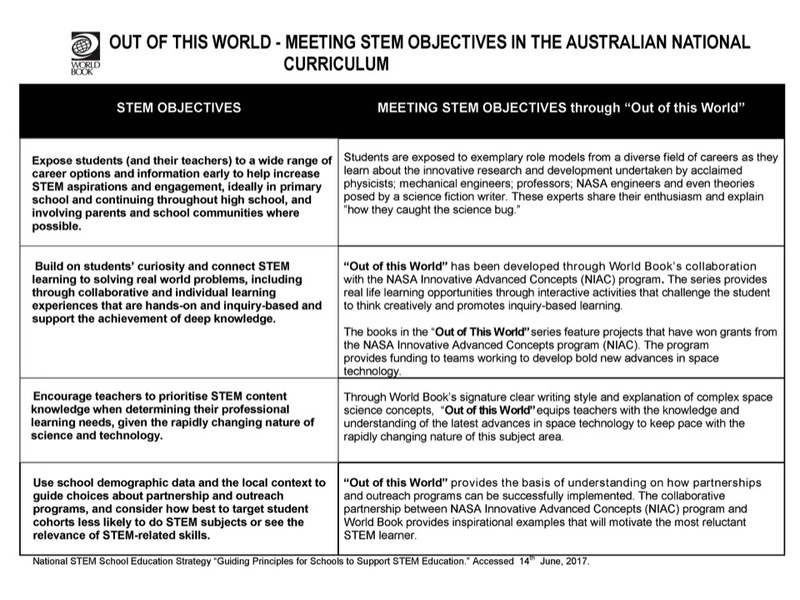 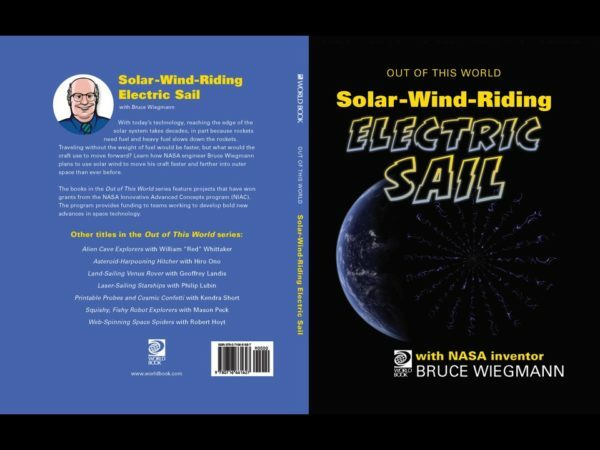 Out of This World explores the next frontiers of space through World Book's collaboration with the NASA innovative Advanced Concepts programme. 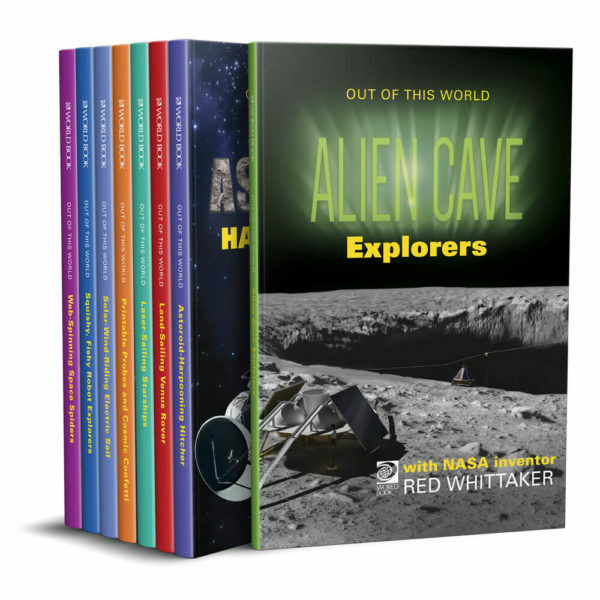 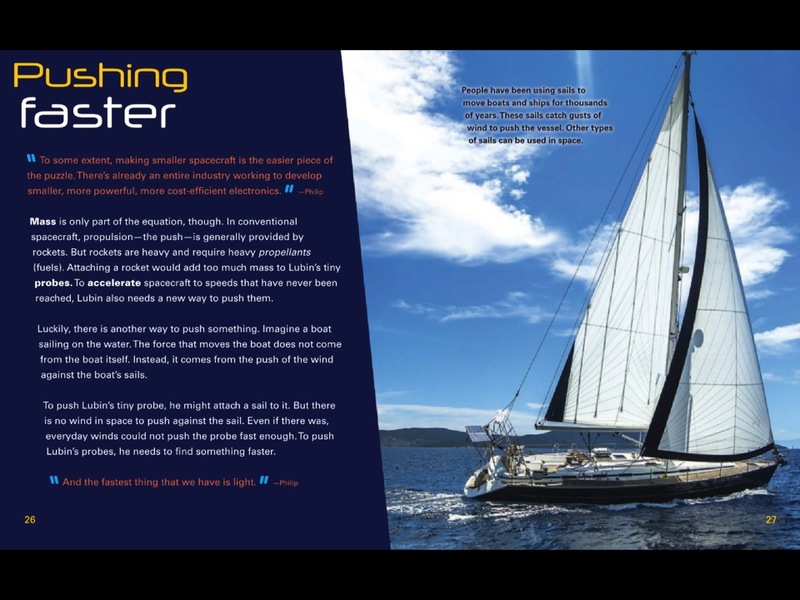 Contains interactive activities that challenge readers to think creatively. Reinforce STEM and language arts with autobiographies, critical thinking prompts, and more. 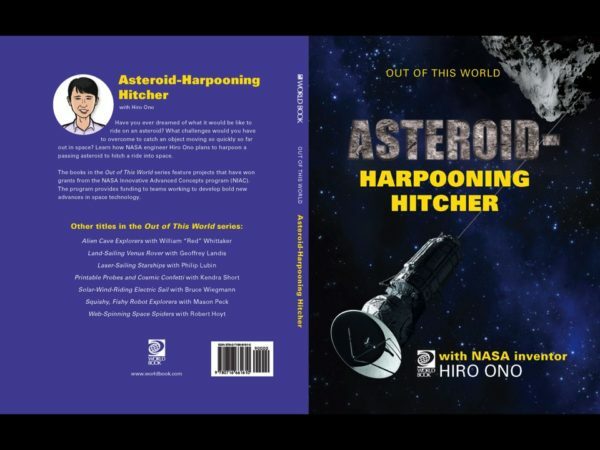 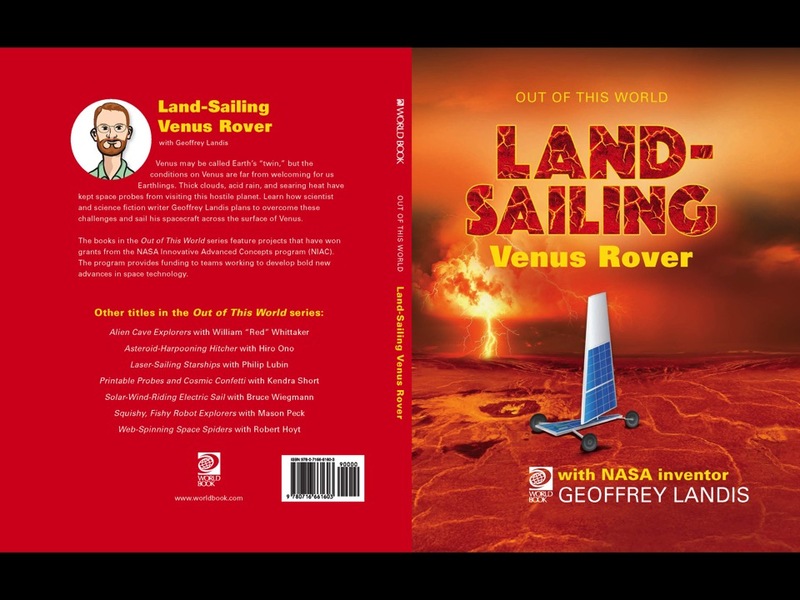 Uncover innovative space happenings and advancements most can't even imagine in this nontraditional space series. Top 10 Best New Nonfiction Series for Youth!